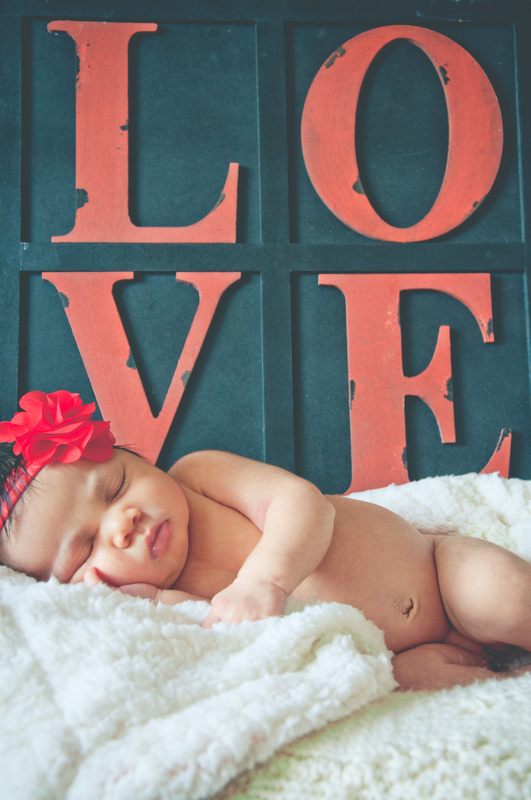 Welcomed into the world on February 21, 2014 at 8:30am at Prince William Hospital in Manassas, Virginia. She was born perfect.. ten fingers, ten toes, and a perfect little pouty lip; I'm more than positive will help her have her father wrapped around her little finger. She smiley and already has a stubbornness about her that reminds me of her mother. She is a sweet baby girl who loves to be held and snuggled in a warm fuzzy blanket.. 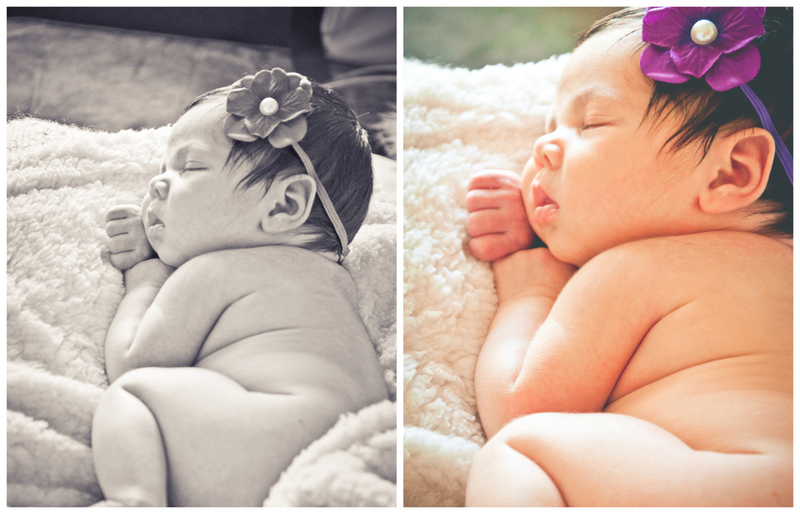 It was a great pleasure getting to take her newborn photos and it also brought quite a few laughs for her mother and I. Thank you Byron and Danielle for asking me to capture such precious moments with you. A new baby is like the beginning of all things – wonder, hope, a dream of possibilities. -Eda J LeShan.